TORONTO FILM. 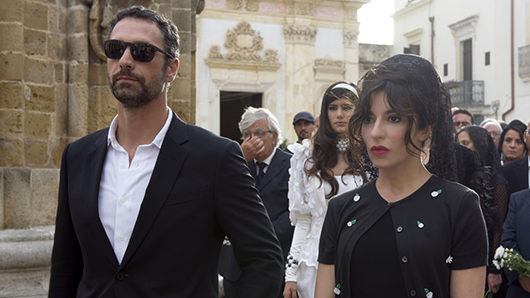 NET: "Italian Contemporary Film Festival"
Running simultaneously in six cities in Canada, the festival hosted prolific names in Italian cinema including Marco Turco, whose film "L’Oriana" premiered as opening night film. 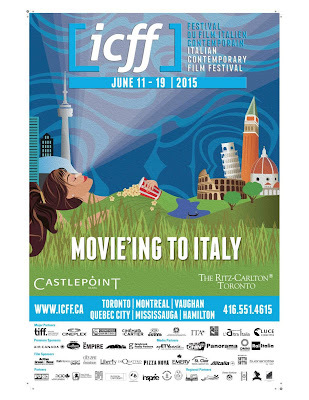 "...bringing together over 25,000 guests bridging the gap between Italy and Canada through film. 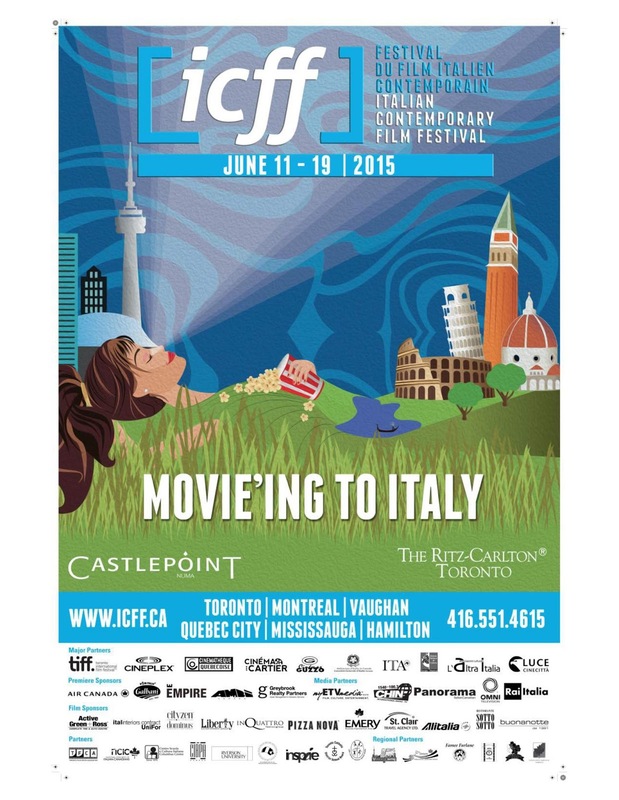 Guests were invited to visit Italy without leaving Canada from the comfort of their seats..."
"We are extremely pleased that our films were so well received," said Cristiano de Florentiis, artistic director ICFF. "With an average 4/5 rating from guests, Italian contemporary film has resonated with Canadians." In collaboration with the Toronto International Film Festival, ICFF also brought Roberto Benigni and Nicoletta Braschi to Toronto to honor them with lifetime achievement awards and a retrospective of their life's work.